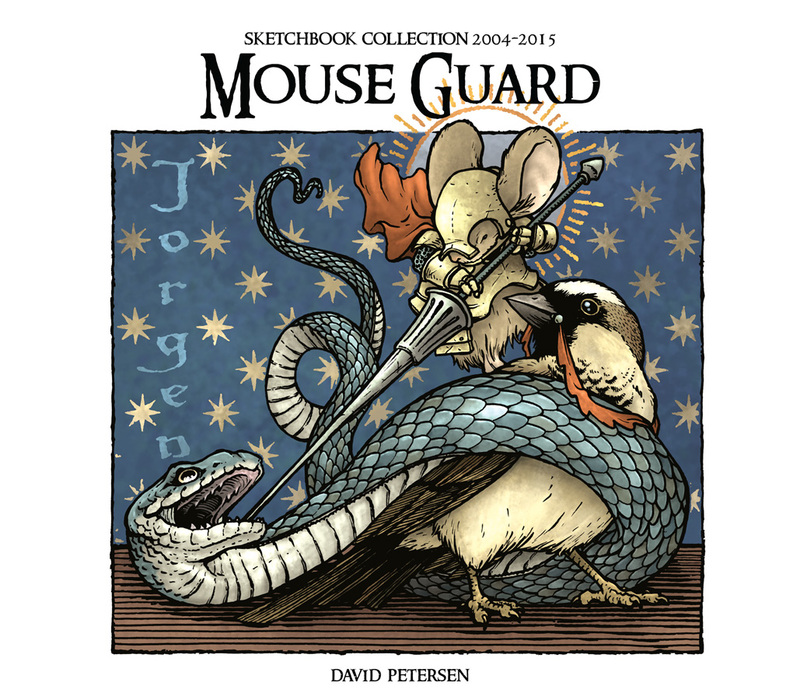 FOX has acquired the rights and is developing a film for Mouse Guard! 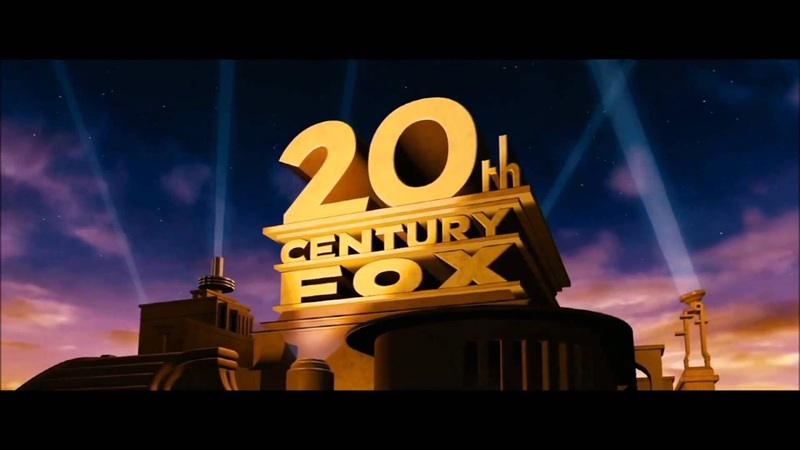 The film is planned to uteize the same performance capture/live action technology used by Dawn & War of the Planet of the Apes and The Jungle Book. Attached are Matt Reeves (director of the aforementioned Apes movies) to produce and Garry Whitta (Writer of Rouge One) to screen-write. BOOM! 's Ross Richie & Stephen Christy will be producing alongside Matt Reeves. I also am a co-producer on the venture. This is all VERY exciting! Let me tell you one reason I'm so excited about this team at this time. Back in January 2015 Gary, having already been a Mouse Guard fan and seeing Ryan Lang's work from Legends of the Guard, casually tweeted this: "HOW IS THIS NOT A MOVIE" along with an inserted image of one of Ryan's tweets with a panel image. 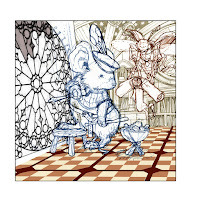 He wasn't vying for a job, or pandering, he was a fan first, who wanted a Mouse Guard movie. In my time talking with, working with, and skype-ing with Gary (he has been very generous to consult me all along the way) I know he's the right person for the job. 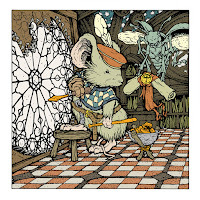 He understands deeply what Mouse Guard is and stands for and he understands what (if much at all) to change for the difference in comics & film mediums. Matt Reeves has done a fabulous job with the Apes films to have a special effects spectacle/intesive movie where story comes first in every sense, and the effects aren't layered on, but woven in. He understands the challenges in this type of filmmaking and storytelling. 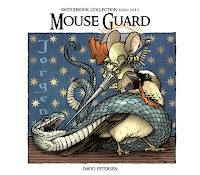 And Ross & Stephen have always had Mouse Guard's best interests at heart because of their position at BOOM!/Archaia. 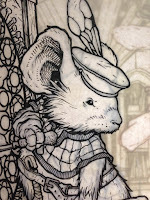 Last week at SDCC we had a Mouse Guard panel where editor Cameron Chittock gave a few quick updates about upcoming Mouse Guard publishing, and then dove in to Mouse Guard Movie talk with Gary and I and rounded out the panel with a live-reading of the 2016 Mouse Guard FCBD story by Hal Lublin. 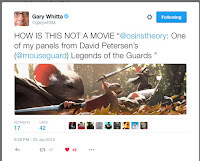 Below is cell-phone video of the movie talk portion of the panel in case you missed it and wanted to hear Gary & I talk more about our thoughts, hopes, and dreams for Mouse Guard on the big screen. 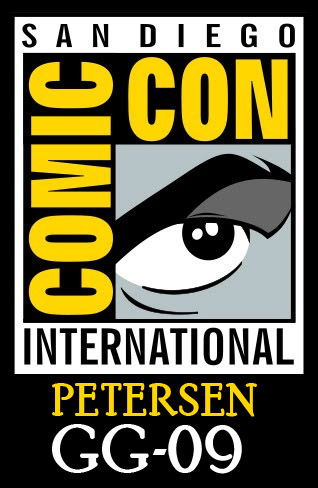 With San Diego Comic Con starting tomorrow with Preview Night, I wanted to do a post about all the info you'll need for me at SDCC this weekend. 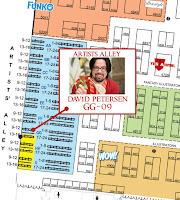 Location: I'll be spending most of my time at my Artist Alley Table GG-09 (this is the same location I've been sitting for several years now). I'll be signing anything you bring me that I've worked on (no signature fee...ever) I'll have Mouse Guard books, prints, tees, and bookplates. But also feel free to stop by and chat or ask a question or two. The live face to face time at a convention is the part of cons that makes them special. 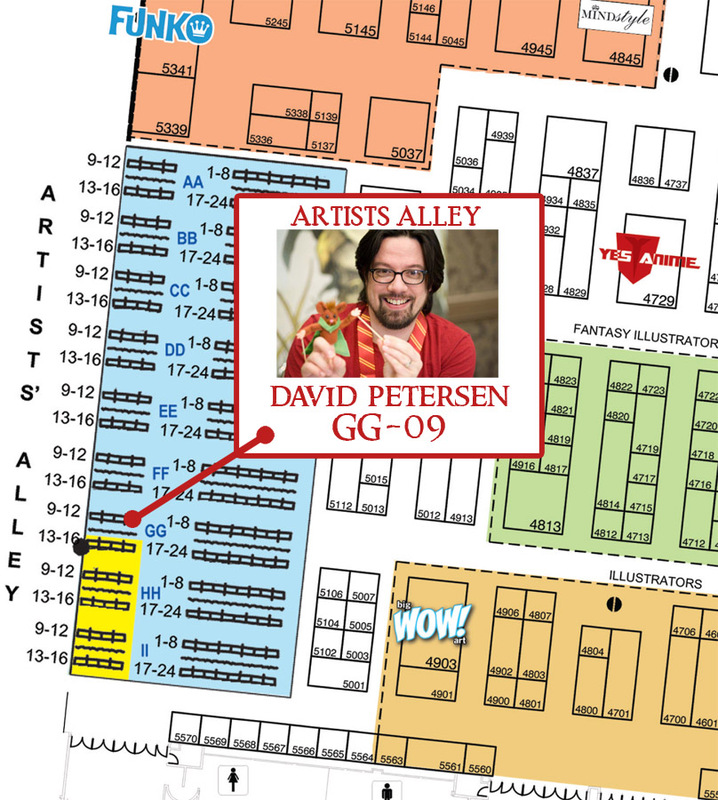 If I'm not at my table when you arrive, please be patient, I may be taking a bathroom break, getting a snack, or visiting with a few creators I only get a chance to see at conventions. Someone should always be attending to my table to give you info or sell you products. With nine years of blogposts, I will continue to Re-Run past posts for the new fans or folks who may have missed a post the first time around. Part of the reasoning is also that for various reasons (The health of my Mother, convention travel, behind on deadlines, and projects I'm not able to share yet) I see the need to revisit an old post once a month or so. 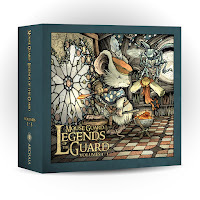 Archaia and I have decided to put together a slipcased box set of Legends of the Guard Volumes 1-3. It contains all three hardcovers (40 Mouse Guard tale tales & tavern yarns) and I've done some new box art for the slipcase. 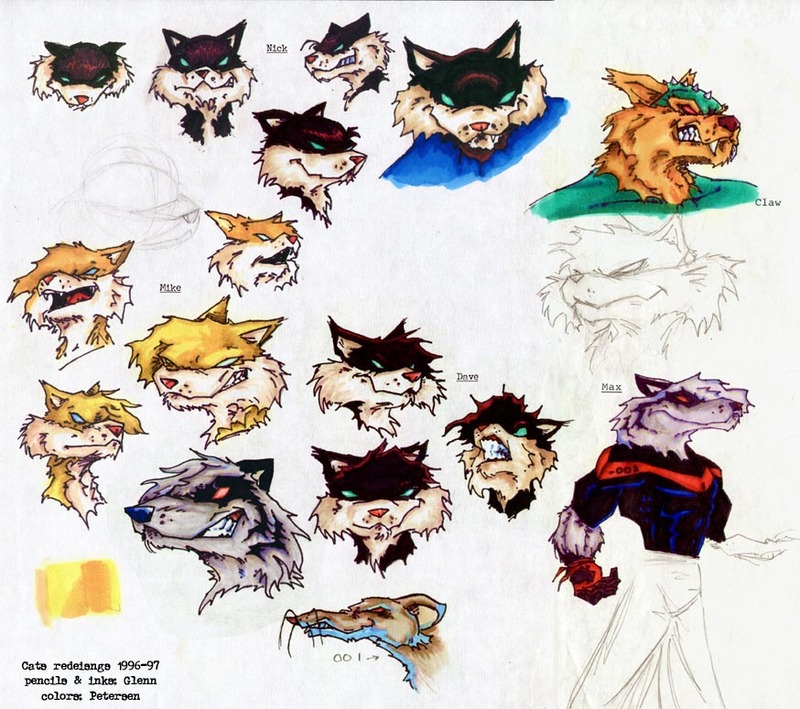 For Today's post I'll be going over the full process of creating that artwork. The first step was to decide on a subject. 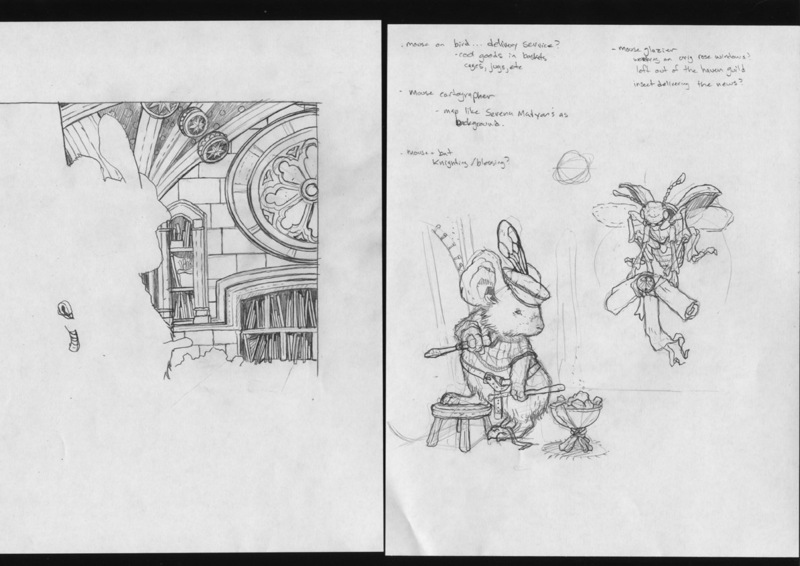 On this scan of my pencils of the mouse character, you can also see my notes for possible images: a mouse/bird delivery service, a mouse cartographer, and a mouse blessing or knighting a bat. 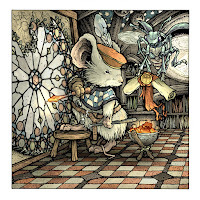 But I ended up going with the idea of a Mouse Glazier. 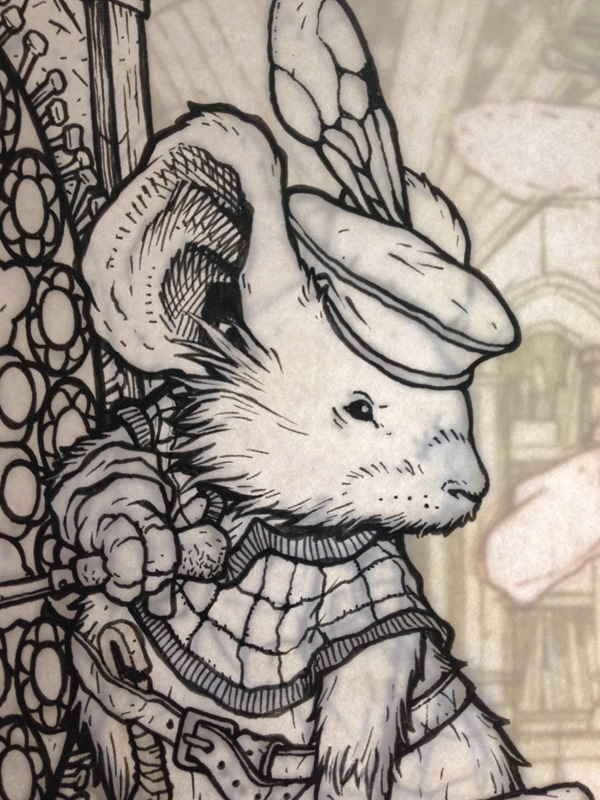 I drew this mouse while also researching how medieval glaziers soldiered lead or cut glass. On a lightbox I drew the background on another sheet. I assembled these two drawings in Photoshop along with a stock image of a rose window design and a tile floor. The drawings are tinted to help me keep track of everything. Two things of note: 1) The assembly of a stained glass window is not done upright like this, but I thought it was more visually interesting and took some mouse-scale artistic license. 2) As this stage came together, I was mentally writing a story for this image (which is printed on the slipcase in the same way the Legends covers are all one paragraph legends). Using my digital composite layout as a guide (I printed it out and taped it to the back of a sheet of Strathmore 300 series bristol and placed it on my lightbox) I was able to ink the piece. I use Copic Multiliner SP pens (the 0.7, 0.5, & 0.3 nibs). There wasn't much texture in this piece (stippling, crosshatching, etc) so most of the clarity of the image came down to line wights and strong contour lines. I posted this image on Twitter as I worked on this piece. 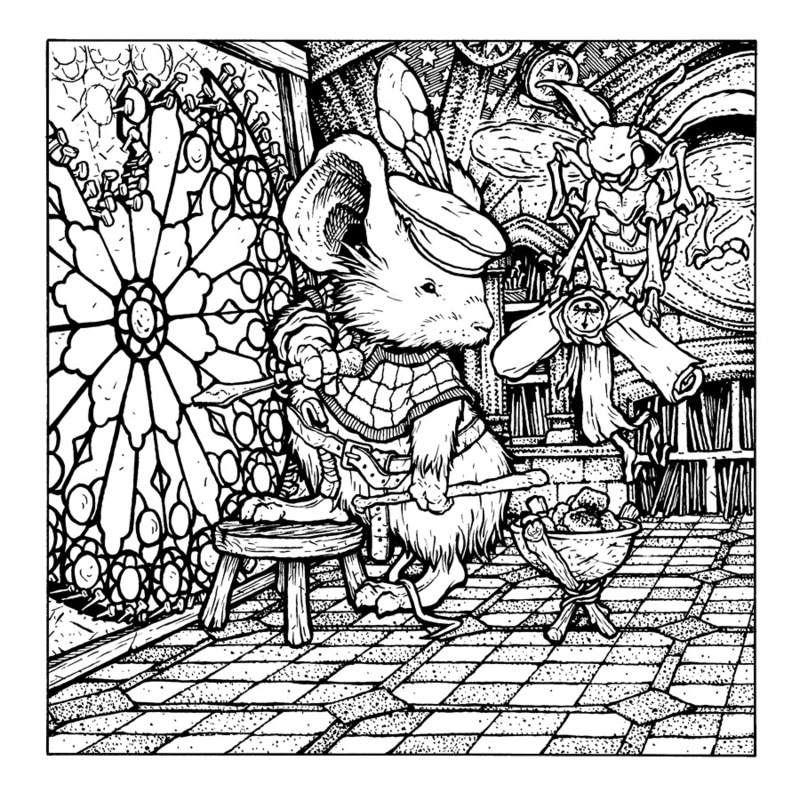 Unfortunately, I wasn't able to reveal what it was that I was working on, but here you can see the mouse fully inked, while I haven't started on the background and the layout image shows through on the lightbox. After the inks are finished, I scanned them in and started coloring. 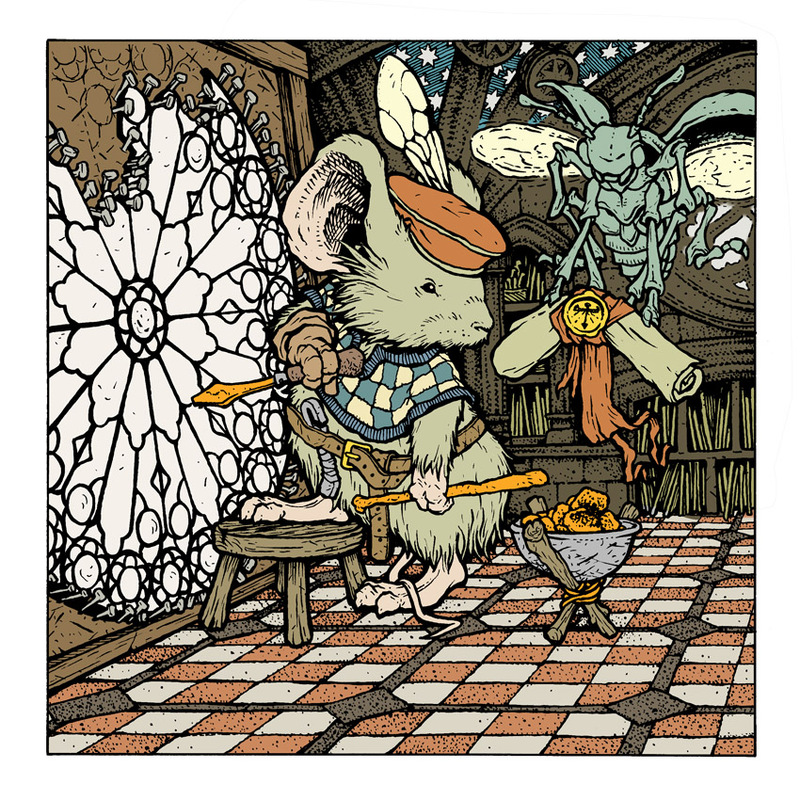 This image is the finished 'flats' the part of the coloring process where you establish what areas are what colors with nothing but flat color. 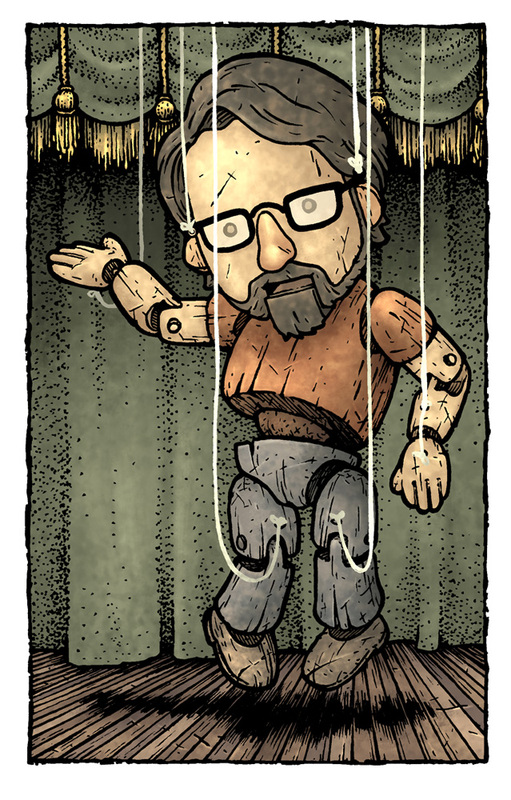 For color choices, I kept the basic tones I had in my rough for the checkerboard floor, and then re-used those colors and the star-fresco on the arches to supply the palette for the glazier's clothes. I also established the colors of the stained glass pattern at this stage too, but I guess I didn't save a flats file after that...I just went into the next step. The last step was to render the piece. Not only is this the part where I add all the texture and highlights and shadows, but also where I add lighting effects and subtle glows around the window, hot coals, and soldering iron. I'm really proud of the Legends of the Guard Volumes 1-3. 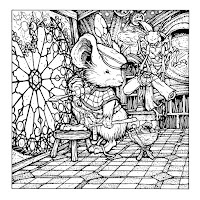 It was a huge honor to work with all those creators and get to see them flesh out corners of the Mouse Guard world I may never get to. 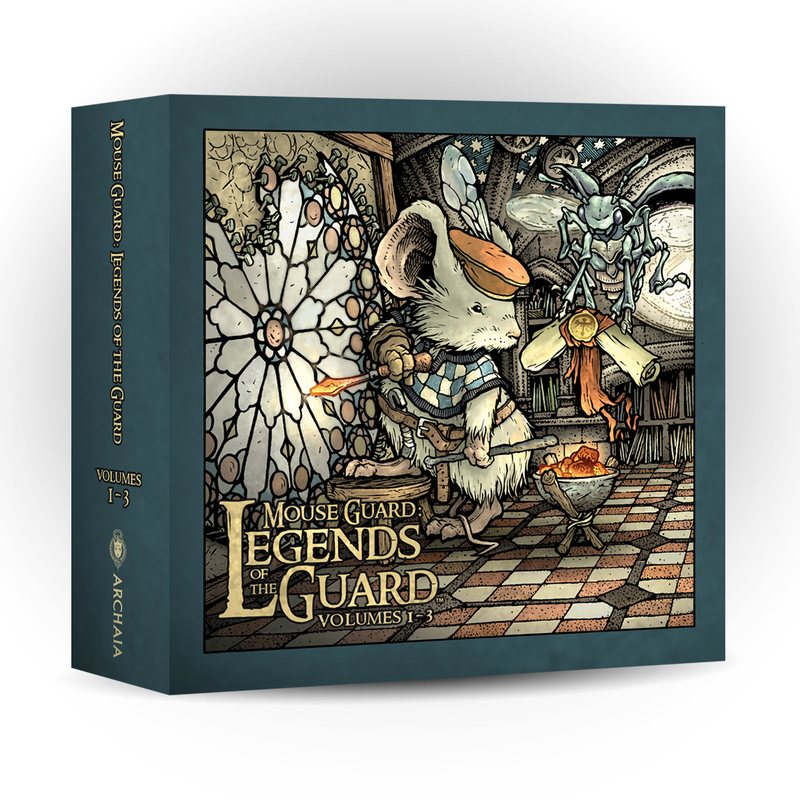 This collection will make a nice gift and help tidy your shelf keeping you Legends of the Guard books together. 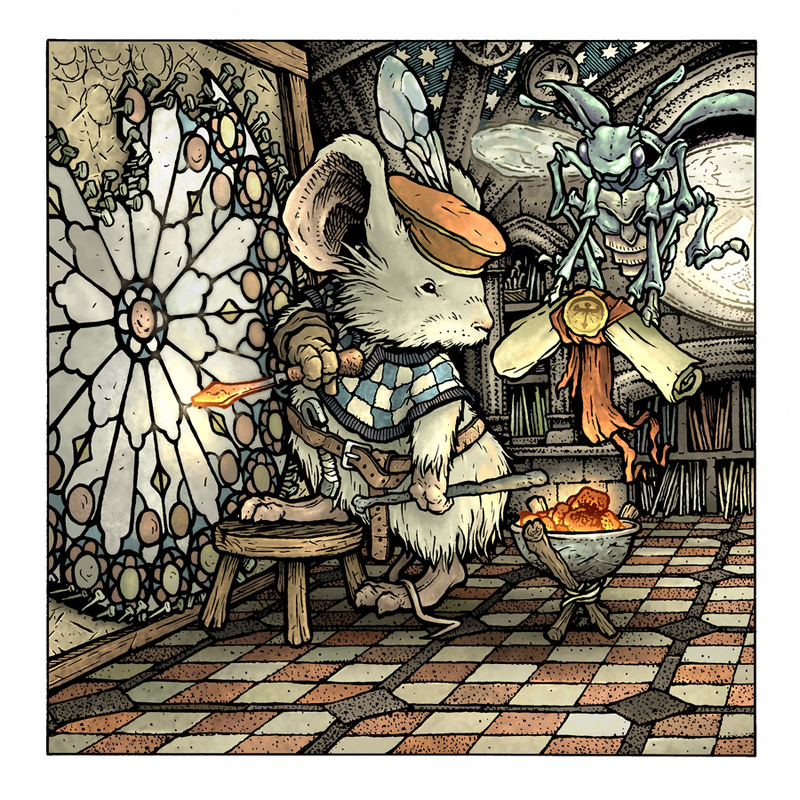 Plus you can read about this Mouse Glazier and his tale in the wider Mouse Guard lore. Jeremy Bastian, Ted Naifeh, Alex Sheikman, Gene Ha, Lowell Francis, Sean Rubin, Alex Kain, Terry Moore, Katie Cook, Guy Davis, Jason Shawn Alexander, Nate Pride, Craig Rousseau, Karl Kerschl, Mark Smylie, Joao P. Lemos, Stan Sakai, Nick Tapalansky, Alex Eckman-Lawn, Ben Caldwell, Christian Slade, Rick Geary, Jemma Salume, Eric Canete, C.P. 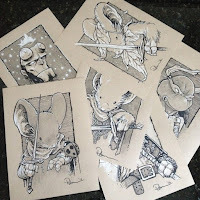 Wilson III, Cory Godbey, Bill Willingham, Jackson Sze, Justin Gerard, Cliff Monear, Dirk Shearer, Mark Buckingham, Skottie Young, Hannah Christenson, Nicole Gustafsson, C.M. Galdre, Dustin Nguyen, Kyla Vanderklugt, Mark A. Nelson, Jake Parker, Ramon K. Perez, Becky Cloonan, Ryan Lang, Aaron Conley, Fabian Rangel Jr., & Lauren Pettapiece.